Highway 89 | Marble Platform,Paria Plateau, and the Echo Cliffs from old US 89 part way up on the Kaibab Plateau. 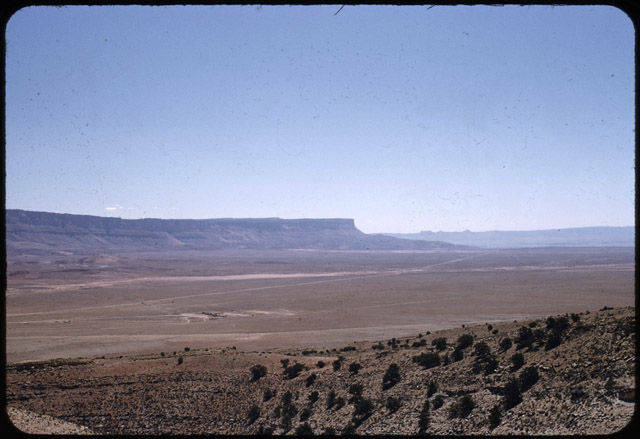 Marble Platform,Paria Plateau, and the Echo Cliffs from old US 89 part way up on the Kaibab Plateau. 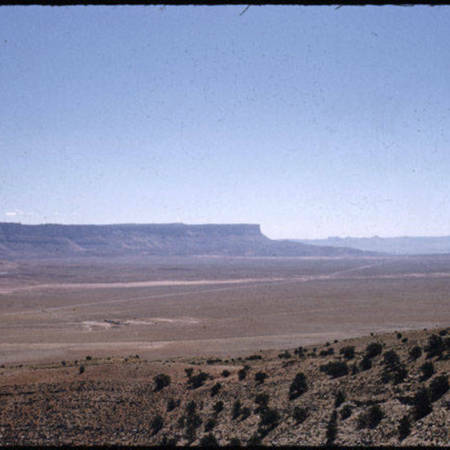 Eiseman, Margaret, “Marble Platform,Paria Plateau, and the Echo Cliffs from old US 89 part way up on the Kaibab Plateau.,” Highway 89, accessed April 25, 2019, http://highway89.org/items/show/676.